McMaster University’s student union voted Monday in support of the global Boycott, Divestment and Sanctions movement that aims to put economic and political pressure on Israel. McMaster University’s student union voted in support of the global Boycott, Divestment and Sanctions movement that aims to put economic and political pressure on Israel over issues related to the occupied territories and Palestinian people. Students at the student union’s annual general assembly voted to endorse the BDS campaign where 622 people voted for the resolution and 28 voted against. A similar vote happened in March of last year, but the assembly didn’t have quorum, making it a non-binding vote. 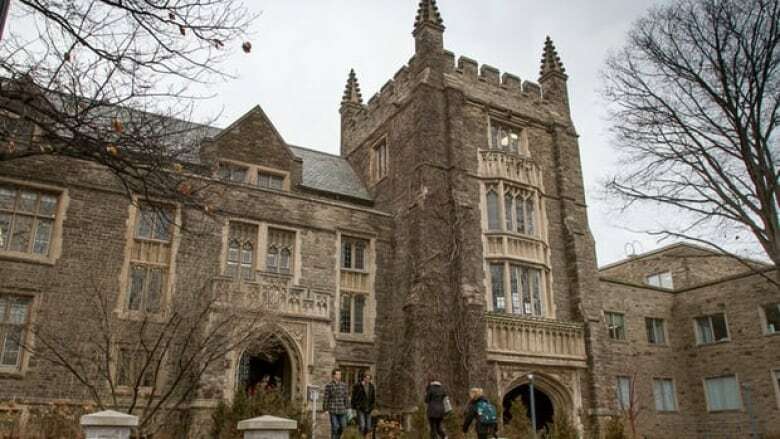 “We will continue to work such that BDS becomes a way of life at McMaster University, using this non-violent tactic to help end the Occupation and bring about positive changes for the Palestinian people,” the BDS committee said in a press release. BDS supporters call it a human rights movement akin to the fight against South African apartheid. Those against BDS say it aims to weaken and delegitimize Israel. “By rejecting BDS, we can move forward with integrity as a community and make McMaster a model for civil discourse; a campus where all students – regardless of their political belief and national origin – are free to learn, debate, discuss and grow,” Haber wrote. York University students voted in favour of BDS in 2013. University of Windsor students also voted for it in a referendum last year.